This is going to be exciting, fun and over before you know it! Make sure you take lots of pictures and stop to revel in the moment. That being said, let’s get down to business! You need a four year plan, and you need to keep records. Now, more than ever before, you may find yourself buying curriculum, both whole grade and subject specific, in order to meet your student’s needs. Luckily, most teenage homeschoolers are very good at independent study. They also do very well in cooperatives, and this is the point in homeschooling when relationships with peers are vital to the teen’s well-being. Did you read the post in Getting Started, where I told you that a support network was vital? It is. It really is. I’ll be saying it a few more times in this post, as we talk about what your high school student needs. In the meantime, even if you haven’t joined the Homeschool Legal Defense Association (HSLDA), as nearly 80% of all homeschooling families do, you should visit their website and download Develop a High School Plan and Simplify Your Record-keeping and Transcript. These two PDFs are worth far more than the five dollars and ninety eight cents they will cost you. (Yep, that’s the TOTAL cost!) When you have a plan in place and a transcript in the making, you can focus on curriculum and teaching! Your curriculum choices must obviously reflect your student’s four year plan, but they should also reflect his or her learning style and interests. This is a time when your student’s opinions about curriculum should carry the most weight. One of the best resources for choosing curriculum is Cathy Duffy Reviews. You know what your student must study. 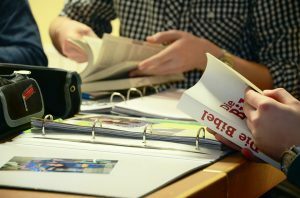 Reading curriculum reviews is a great way to figure out which approach to each subject will be right for you and your student. 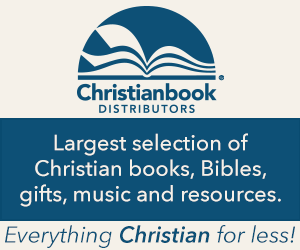 I strongly suggest that you join a homeschool cooperative that is right for your student. Homeschool cooperatives give their members the opportunity to study together, engage in sports, socialize and participate in plays, concerts and variety shows. 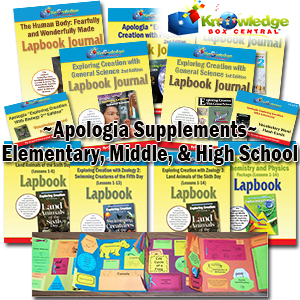 Many homeschooling families decide what curriculum to buy after deciding which cooperative classes their students will be participating in that year. For example, if a student is taking physics at the cooperative, he should be using the same textbook and lab manual as everyone else! You may find yourself making similar decisions each year. 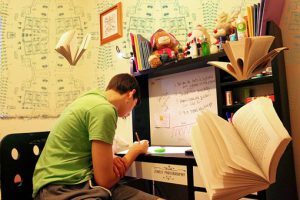 Even if the student is new to homeschooling and not used to working alone, encouraging and supporting independent study is an important part of educating a teenager. The student will be moving on to college or an adult lifestyle where initiative and drive will be important contributors to success. (Fun fact: did you know that homeschooled students become self-employed in adulthood at a far greater rate than other students?). Anyway, I encourage you to make curriculum choices with your student that include online classes, cooperative classes that include group projects, more traditional direct tutoring with you or another tutor, and independent study. Most Community Colleges welcome homeschool students as well. If you can afford this it gives the student a great lead-in to college. Have I covered everything? Hah! Of course not. I’ll be writing a new post here every week, and naturally I’ll go into more detail. What would you like me to cover next? Please let me know. 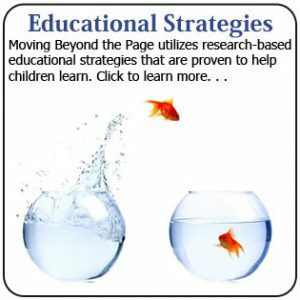 Your site has wonderful information about home schooling for anyone who is looking for more information about this subject. Easy to get started and develop your child’s education process from elementary to high school level.